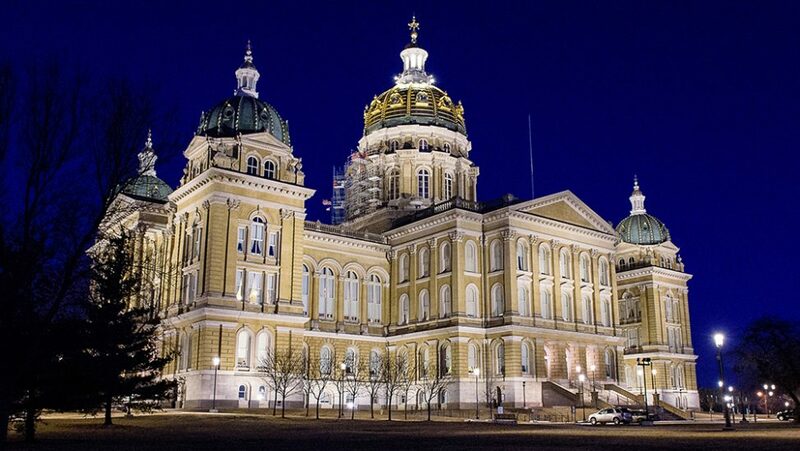 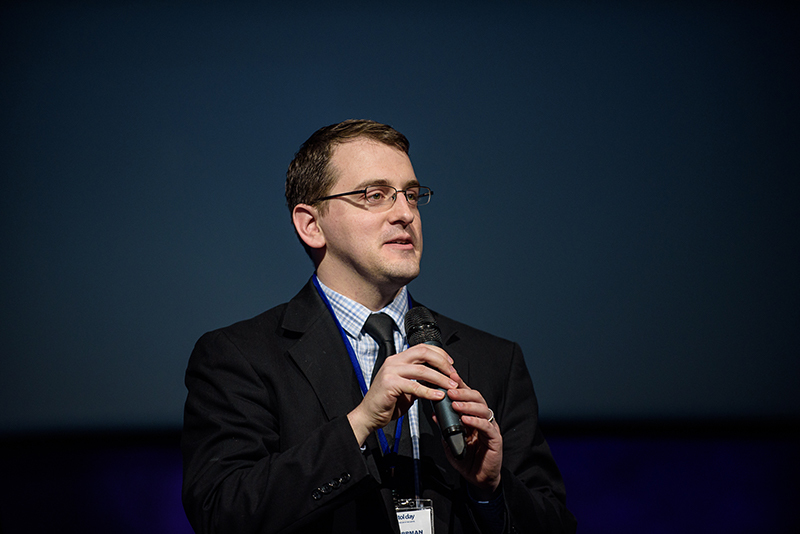 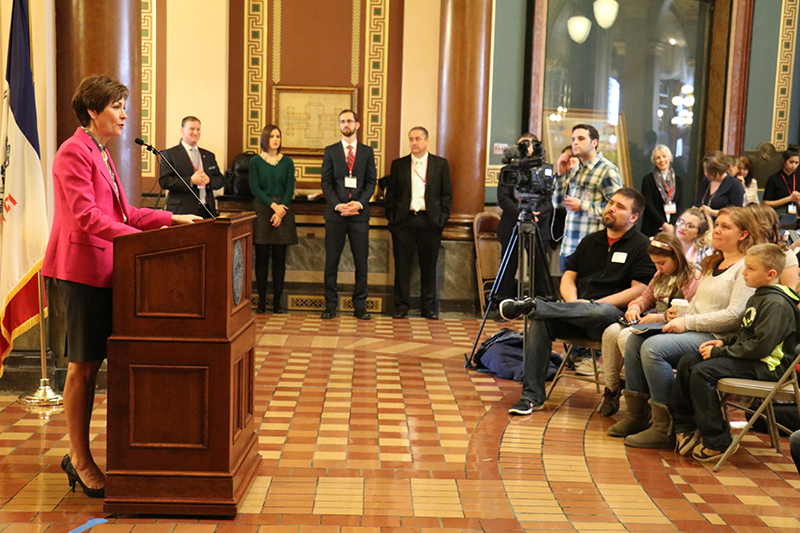 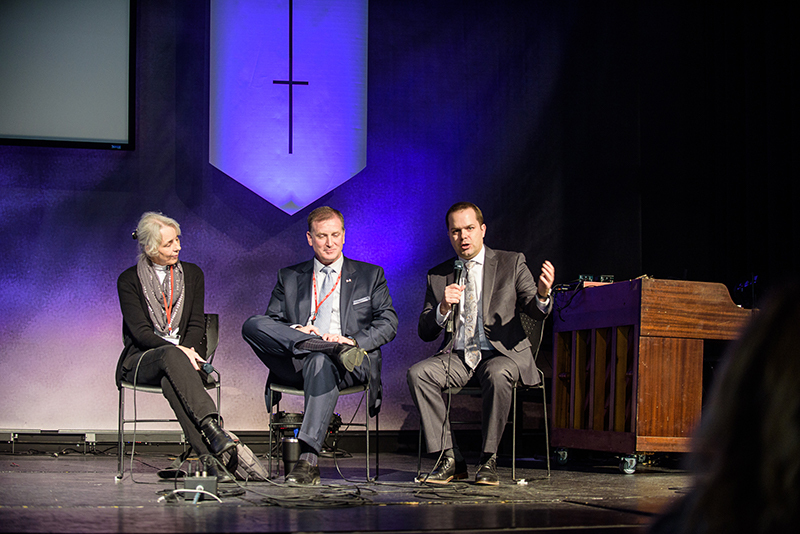 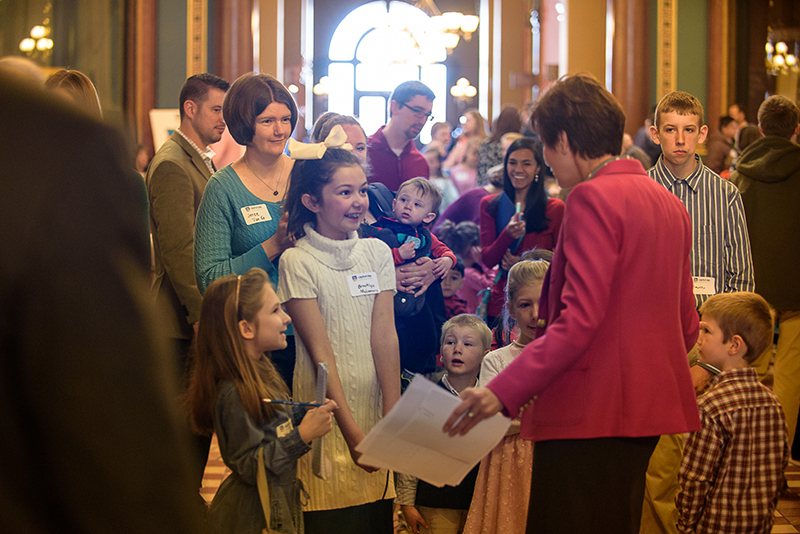 This impactful and encouraging day began early on Tuesday, March 13, at the Iowa State Capitol Building and concluded in the afternoon at the Walnut Creek Downtown Church. 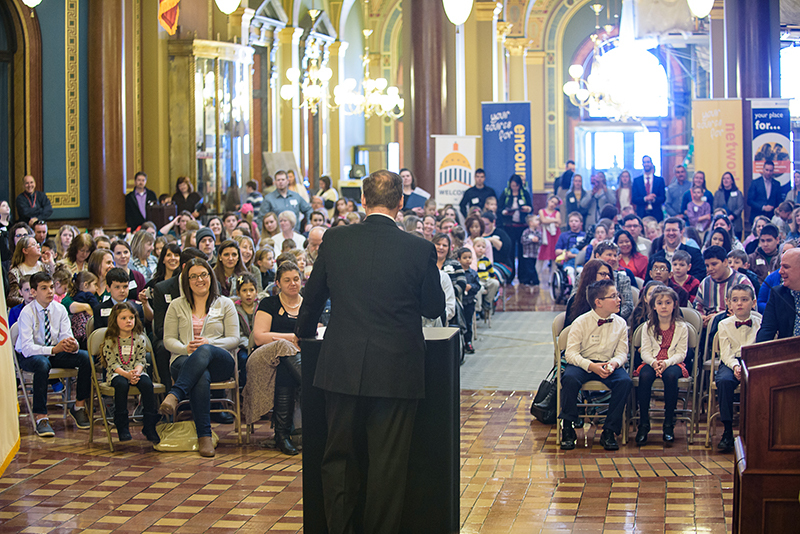 Check out these amazing photos from the event. 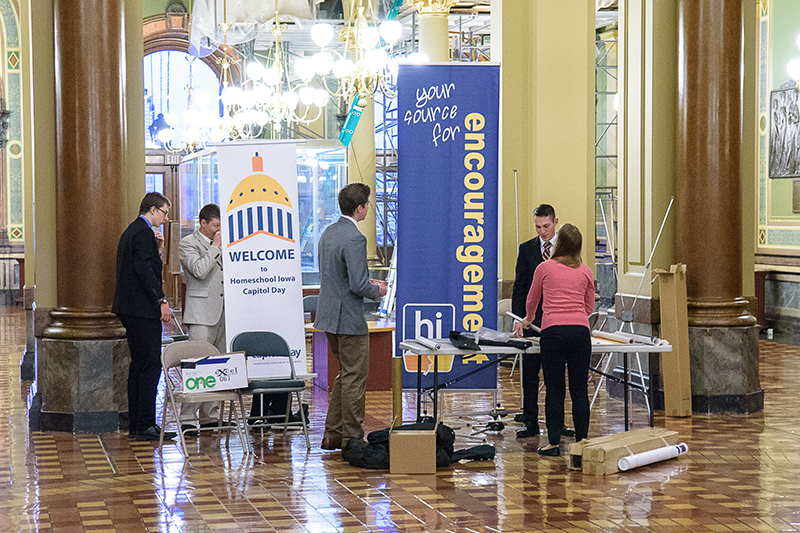 Our terrific team of volunteers began setup at 7:00am. 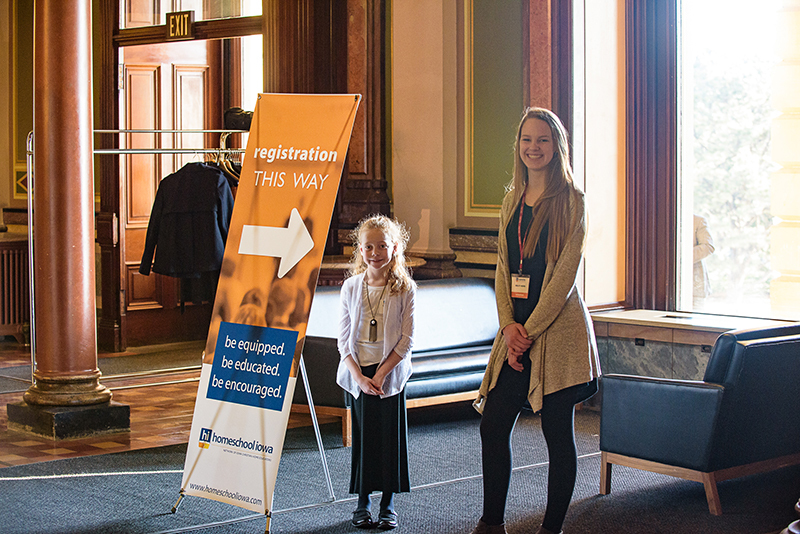 Cheerful volunteer greeters assumed their posts. 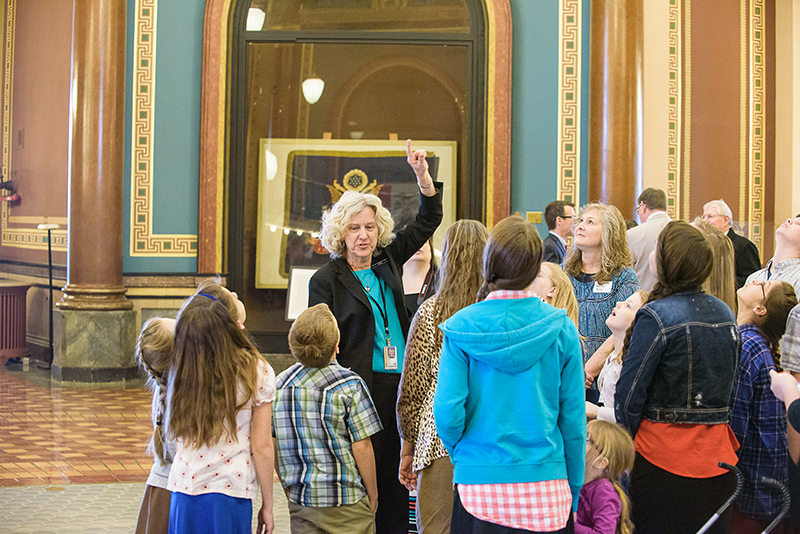 We loved the impressive youths who joined us for the day. 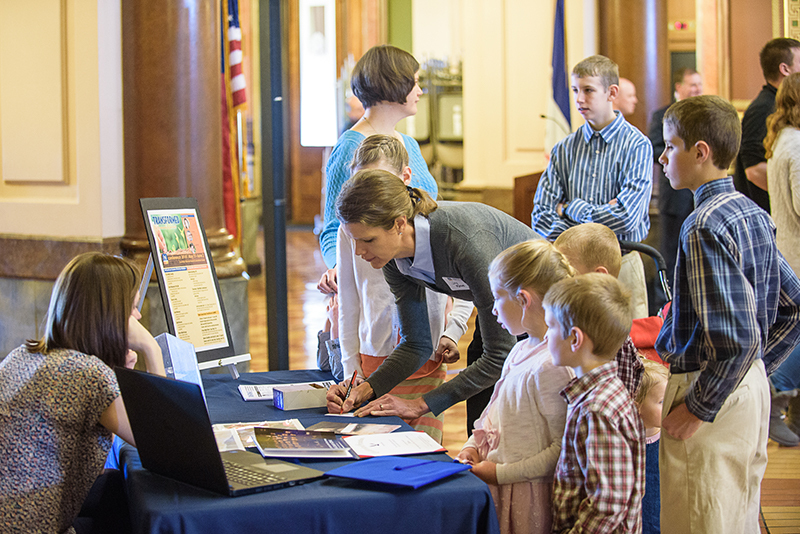 Families received training on how to visit with their legislators. 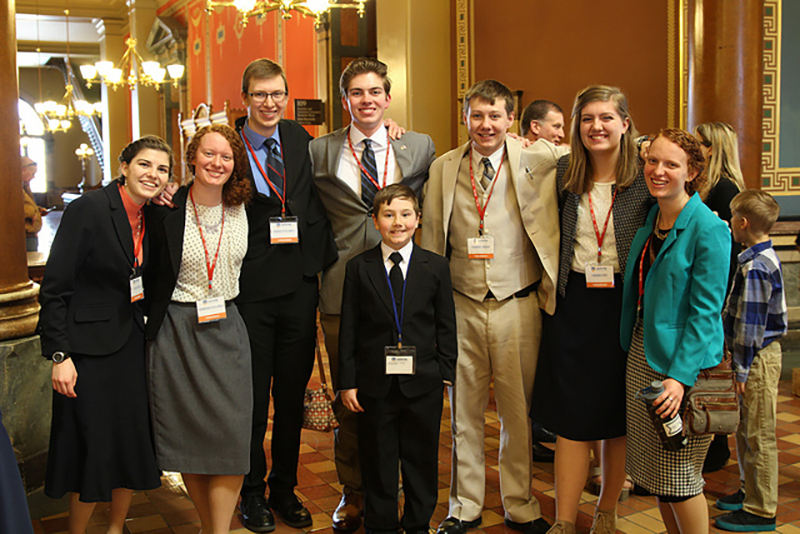 Here are more of our youth volunteers! 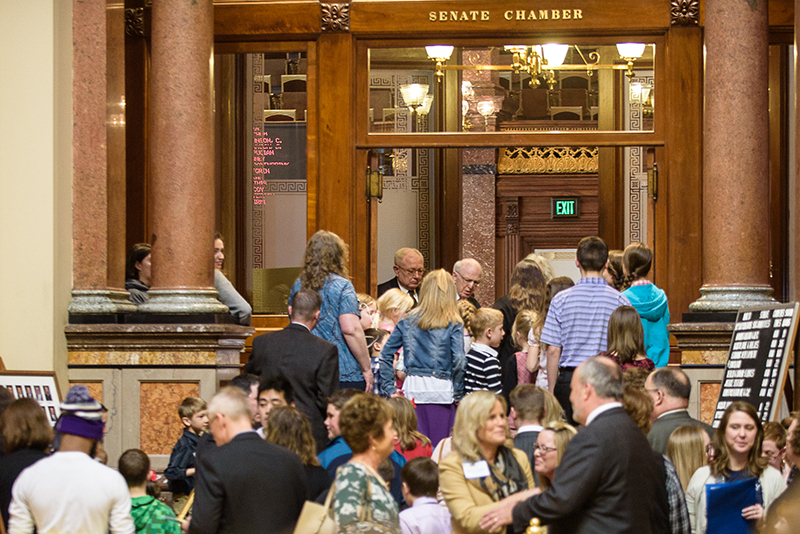 Thanks to every participating family and to all of our terrific team of volunteers. 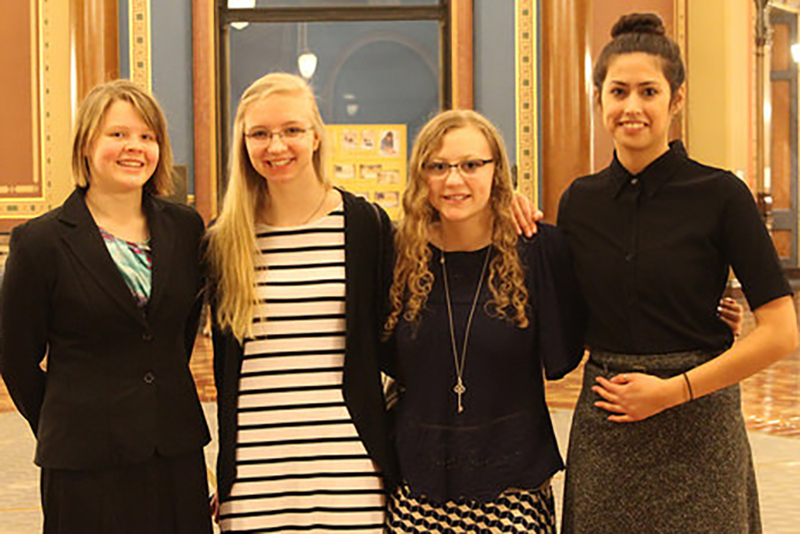 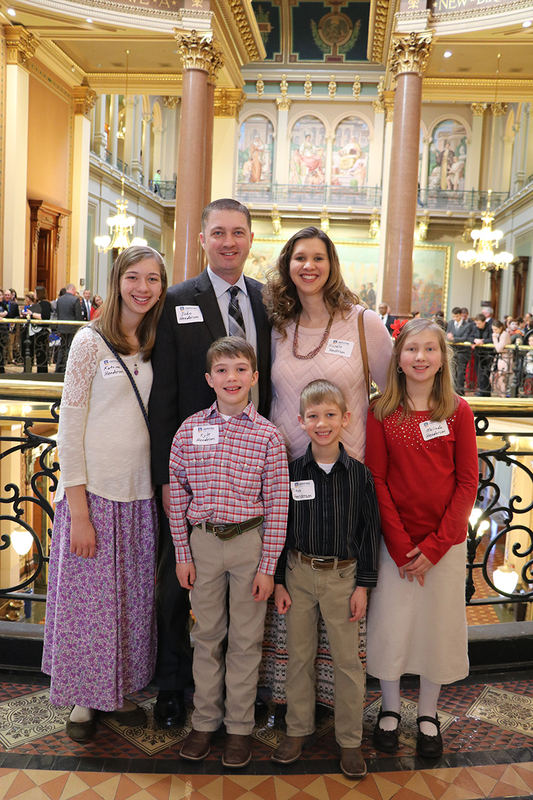 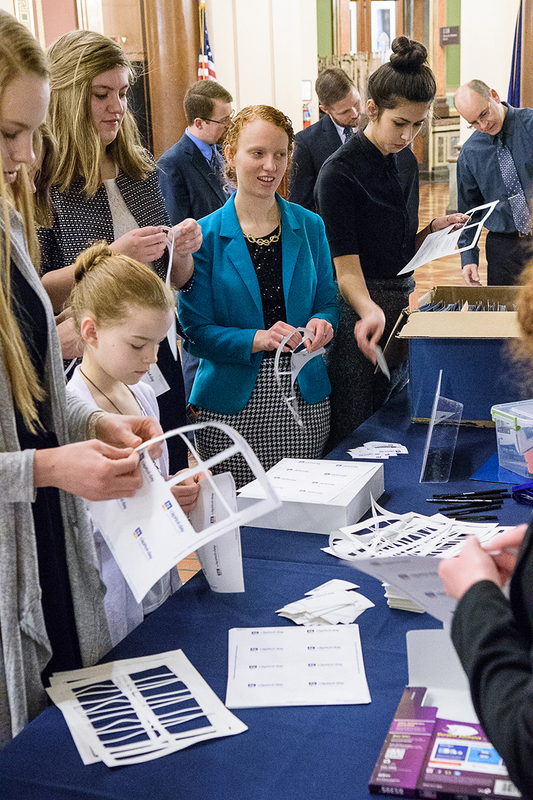 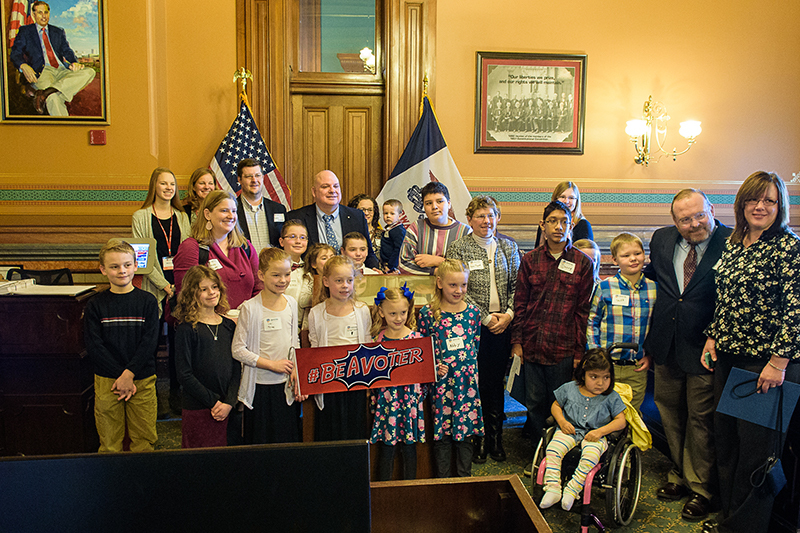 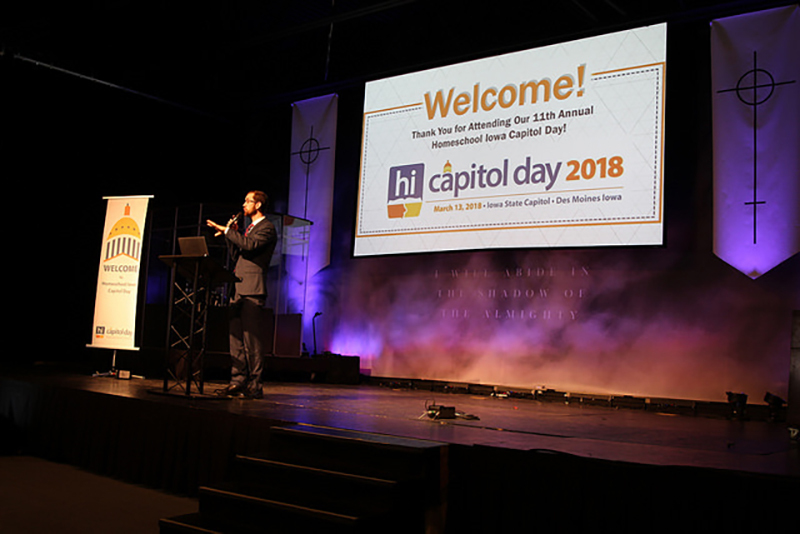 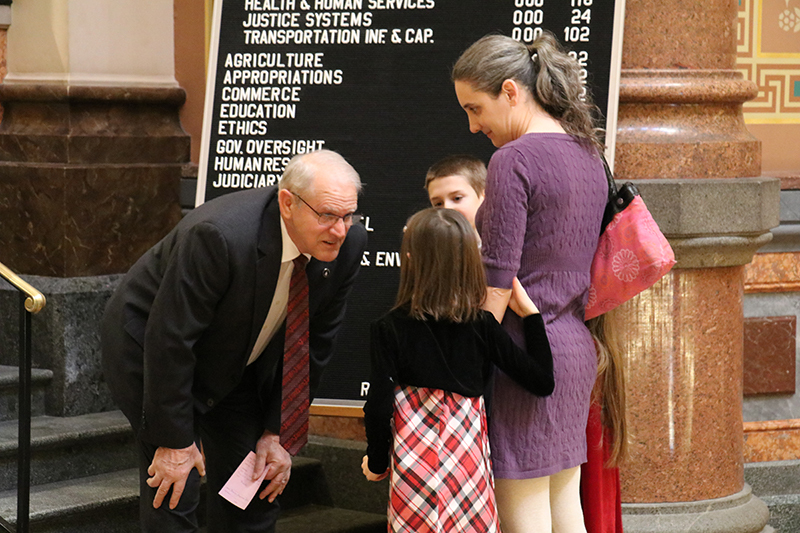 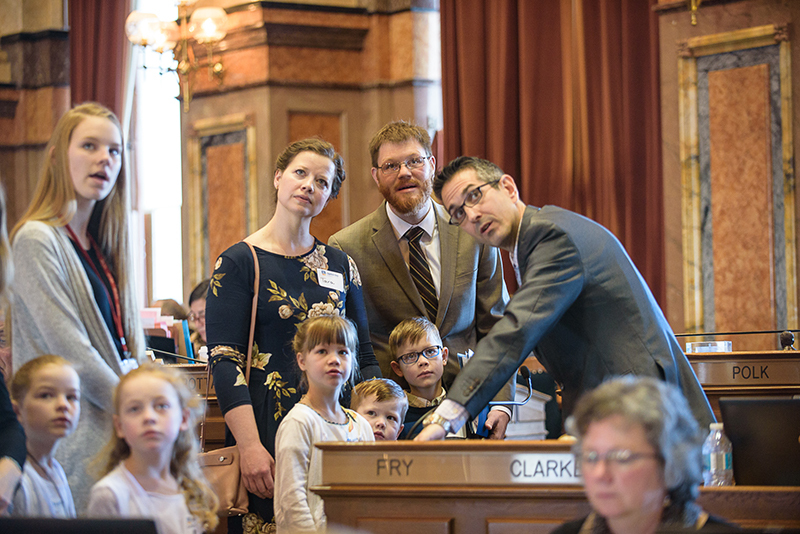 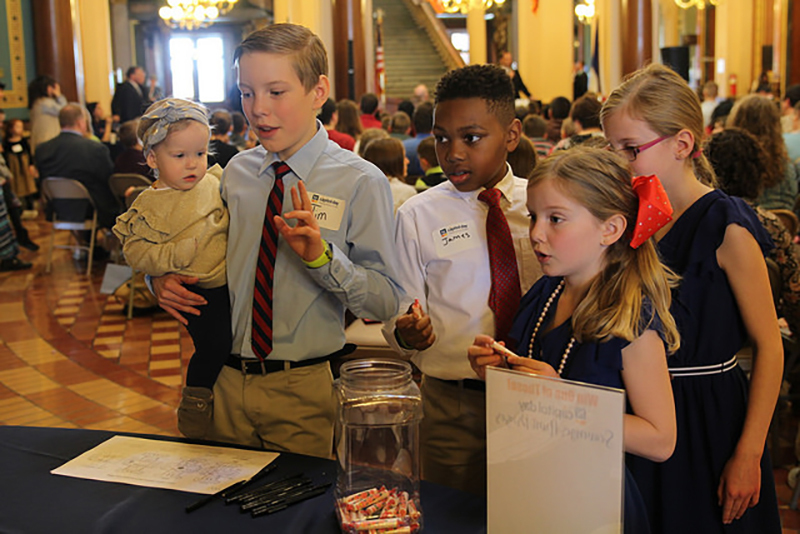 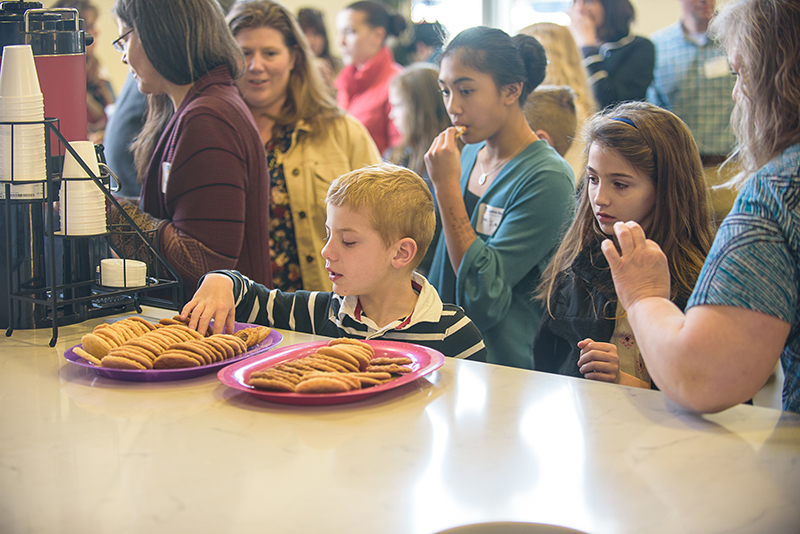 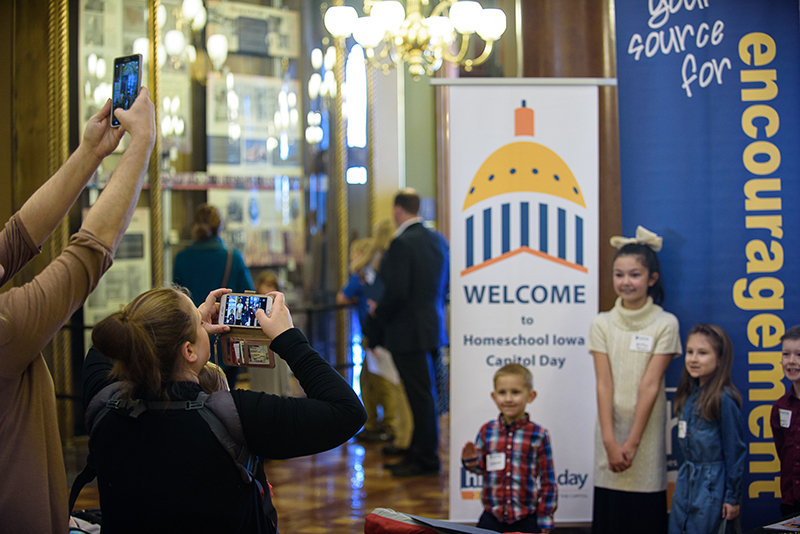 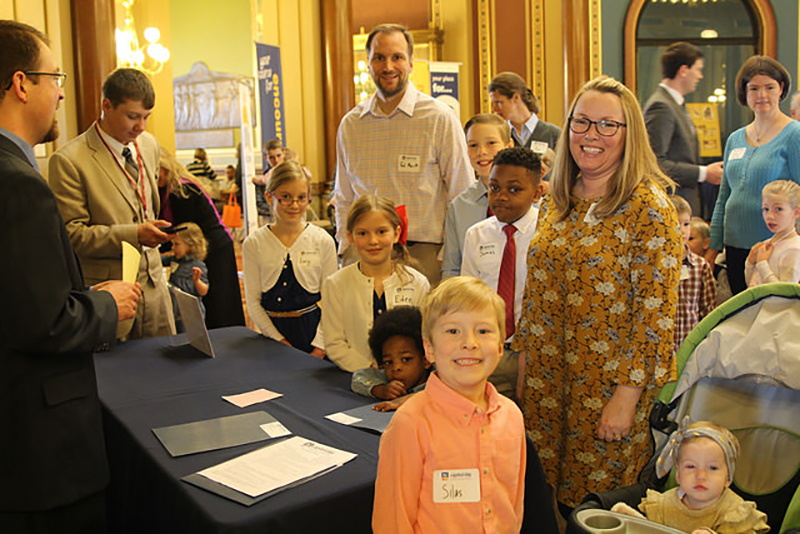 If you missed this encouraging and impactful event, we invite you to join us for Homeschool Iowa Capitol Day in 2019.